If you are a Transformers fan you have undoubtedly not been too pleased with the number of poor iterations of the franchise as a video game on various consoles and the PC. 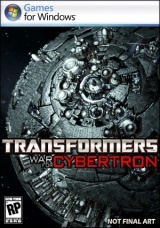 However, director Matt Tieger from High Moon Studios plans to change all that with the latest Transformers game in development now titled Transformers War for Cybertron. The game is a completely original creation set in the Transformers universe and in no way ties in to the films or even the cartoons. The PC version of the title is set for release on June 22, 2010. 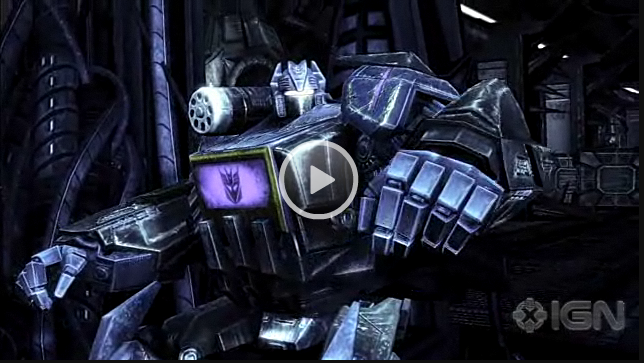 If you want to check out the latest footage and learn more about Transformers: War for Cybertron, check out the reveal trailer below via IGN. Is Torchlight Coming to Consoles?